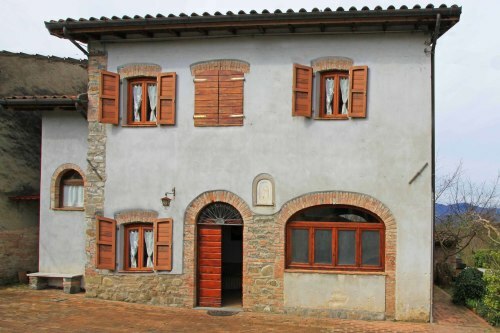 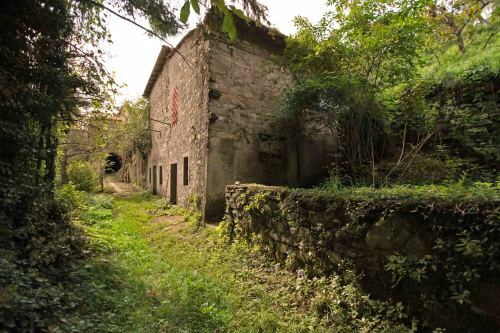 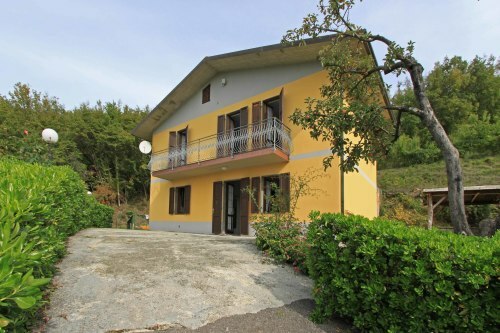 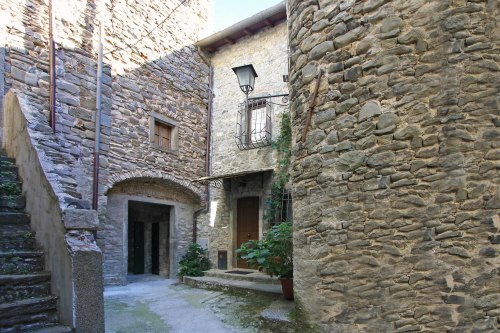 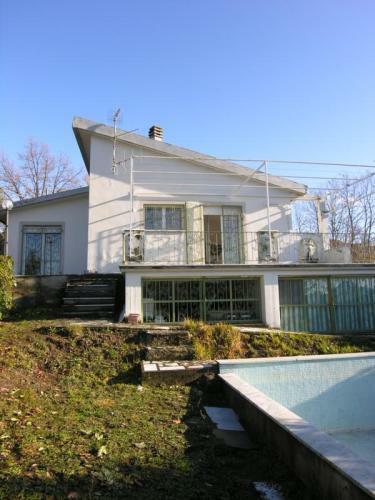 Character stone house within walking distance of medieval castle, shops, cafés and restaurants. 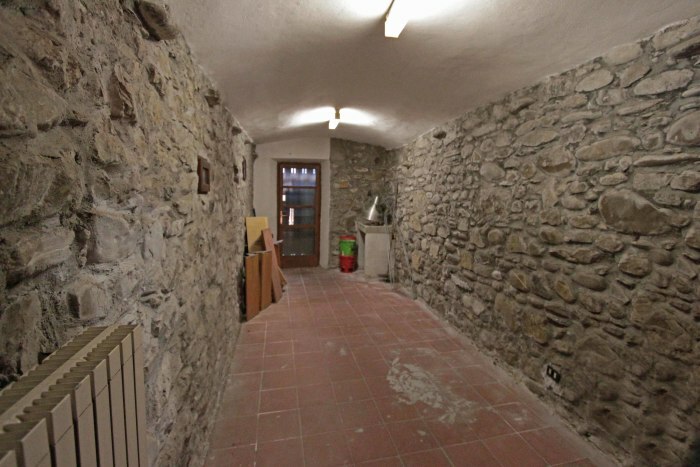 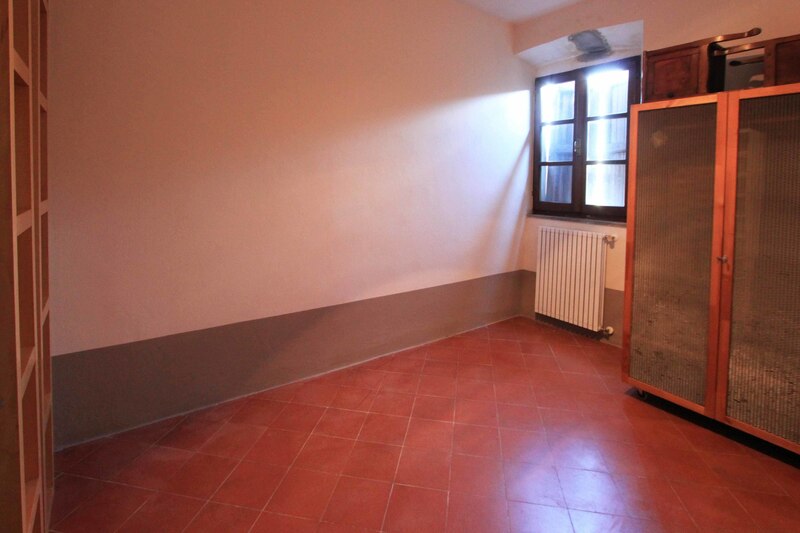 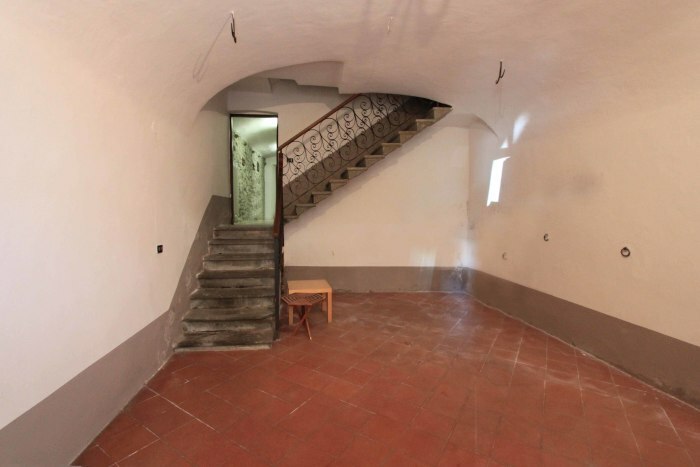 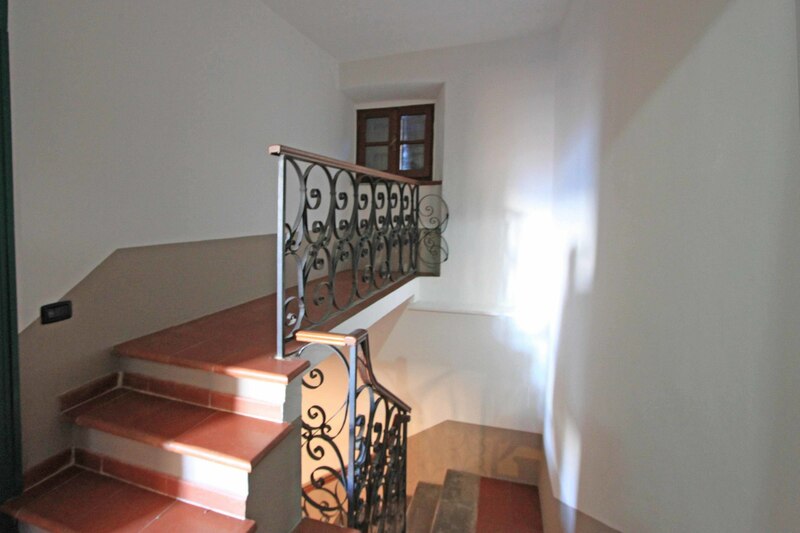 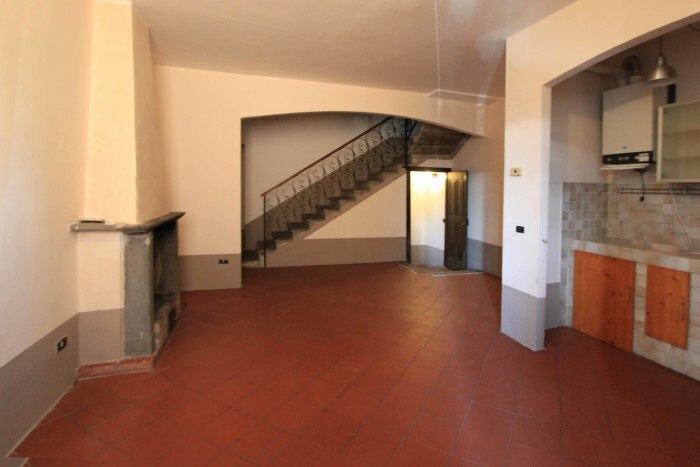 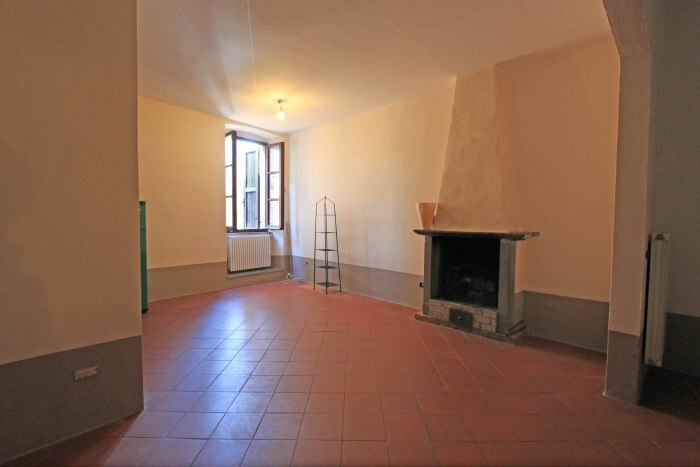 Spread over 3 floors, the property is entered into a large entrance hall with stone walls. 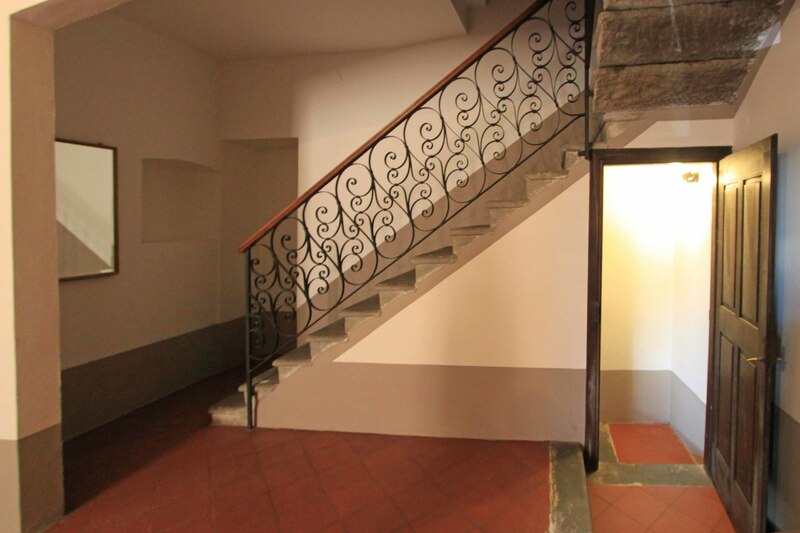 A few steps up from this, there is access to a cantina (storage room) with stone walls from which there is access on to the shared courtyard. The accommodation is on the first and second floors and consists of: living-room with fireplace, corner kitchen, 2 bedrooms and a bathroom. 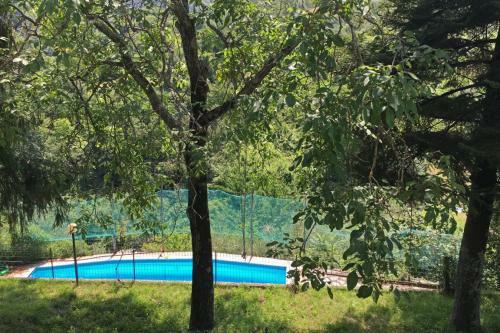 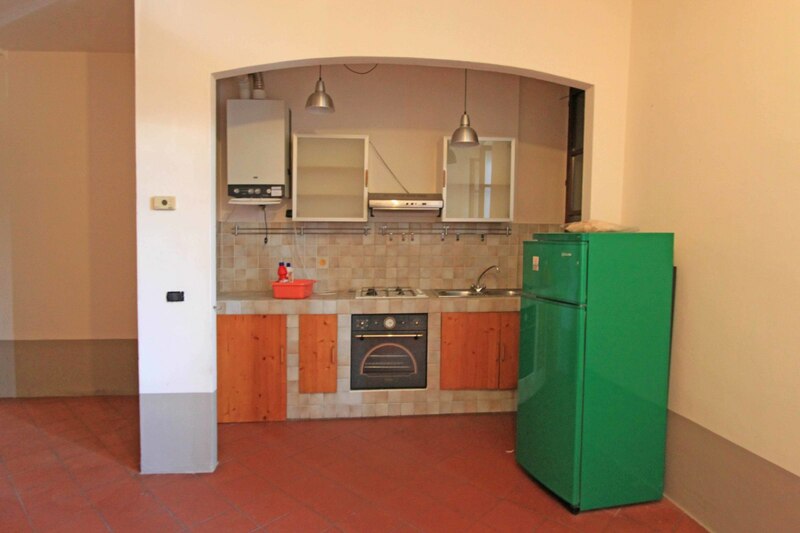 The entire property has been newly renovated so the kitchen, bathroom, electrics and plumbing are all new. 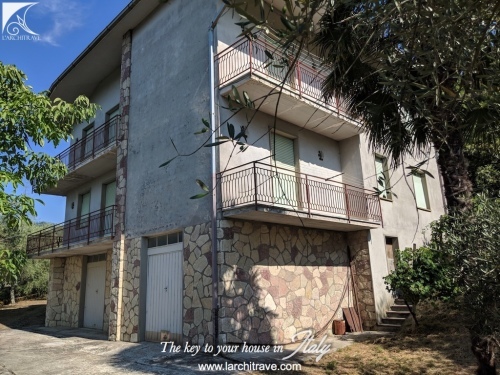 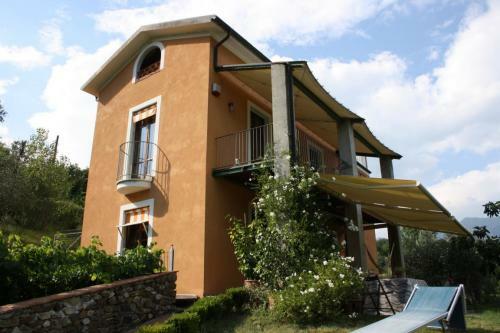 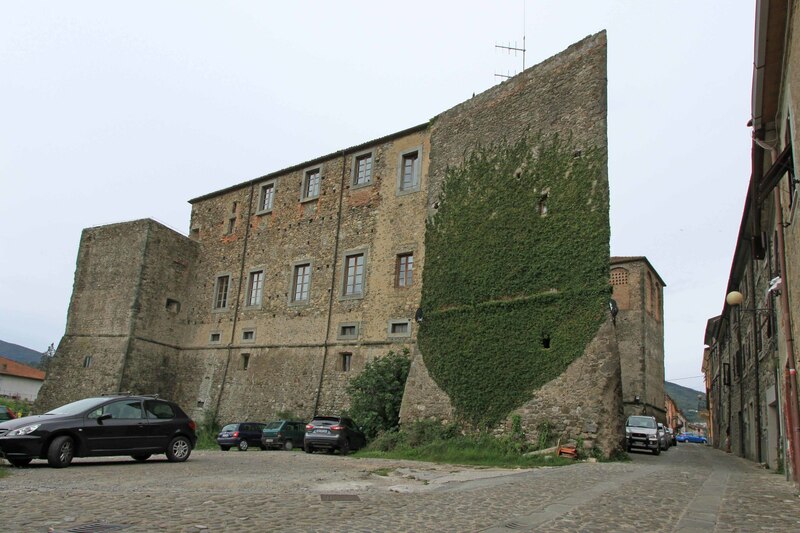 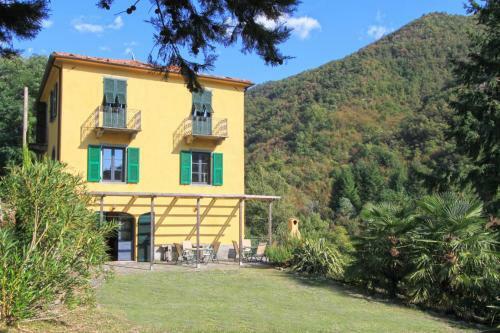 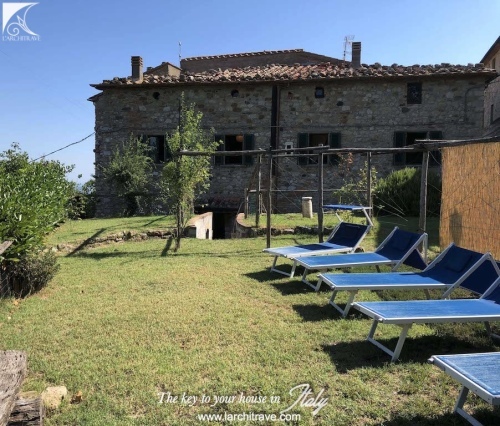 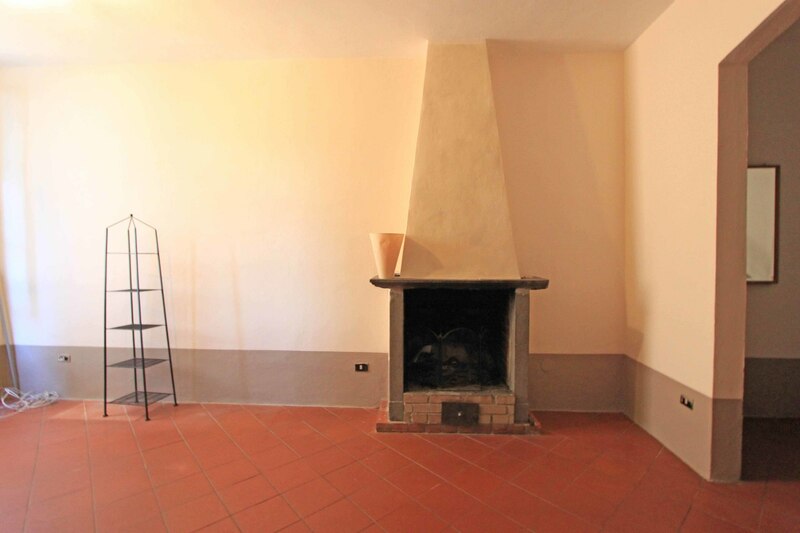 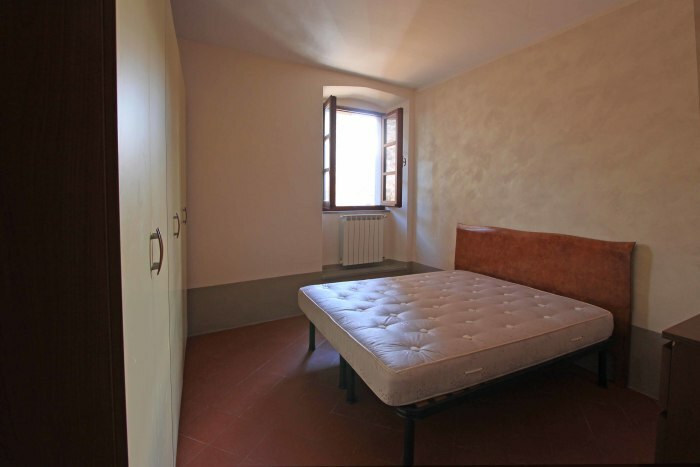 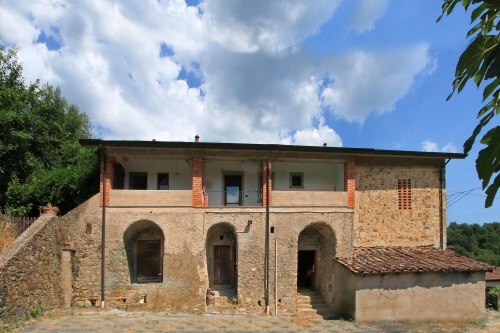 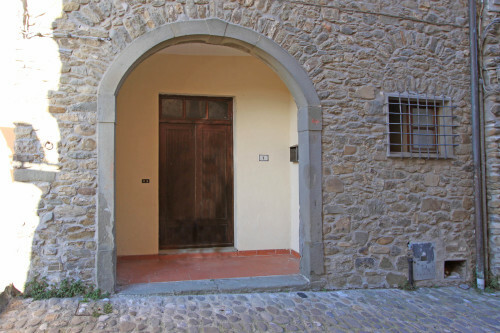 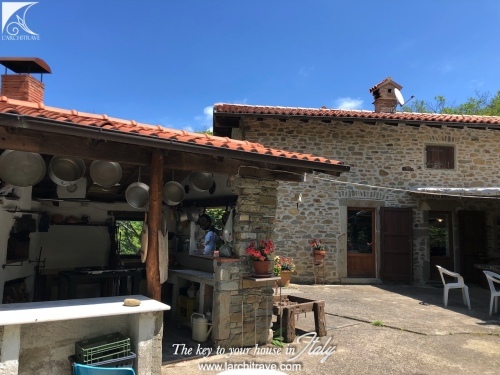 The property is a traditional stone Tuscan tower house and is only a few minutes walk from a café, restaurants and shops.